Time is running out for rural heritage - we need your help! 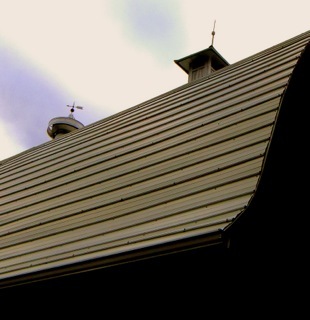 A recent survey by the Minnesota Historical Society shows we are losing, on average, 1300 historic barns per year! 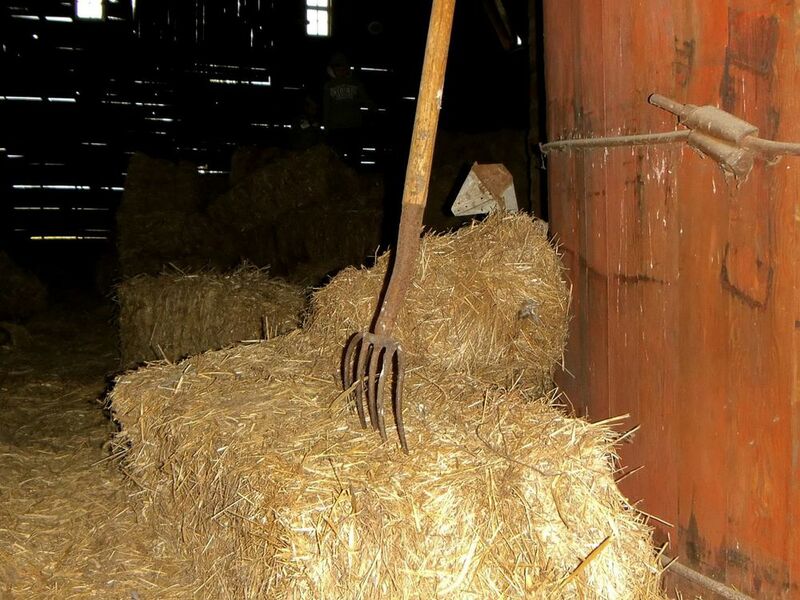 Won't you help Friends of Minnesota Barns to save our rural landscape? Most important, your membership fees help to fund our efforts to preserve historic farmsteads and rural landscapes. Whether you are a current member wishing to renew your membership or a concerned citizen interested in helping preserve Minnesota’s history, our secure online donation form is a fast and safe way to contribute to the Friends of Minnesota Barns. Donate or choose an Individual, Household, or Corporate/Organizational membership by clicking on the appropriate Donate or Join/Renew button. You will then be taken to our secure Paypal cart to enter your payment details. **Memberships are renewed yearly in March at the time of our annual meeting.